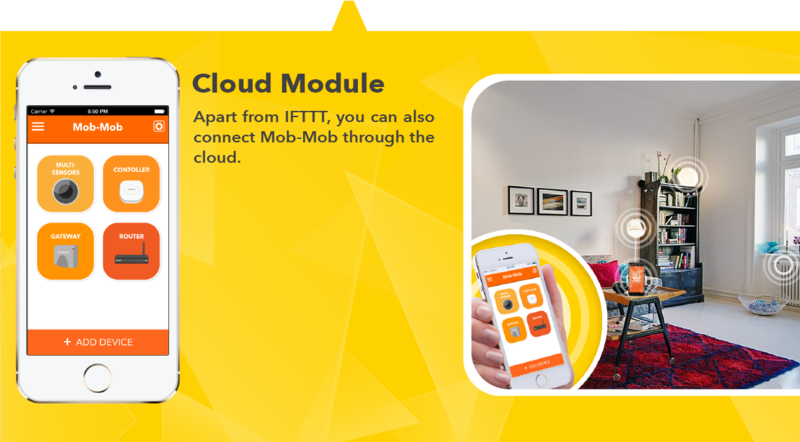 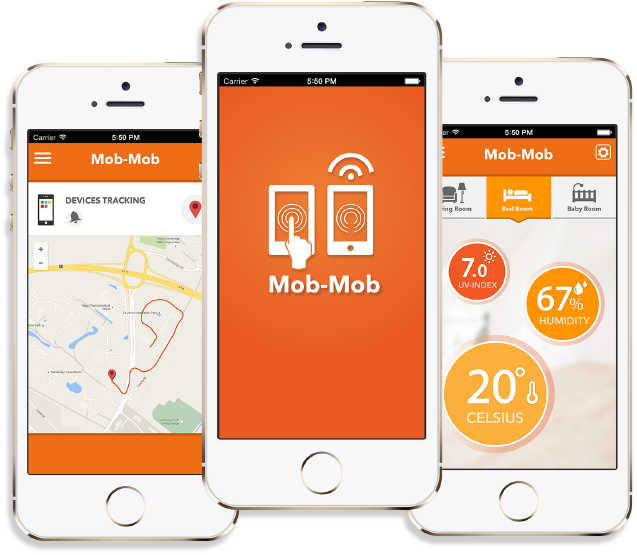 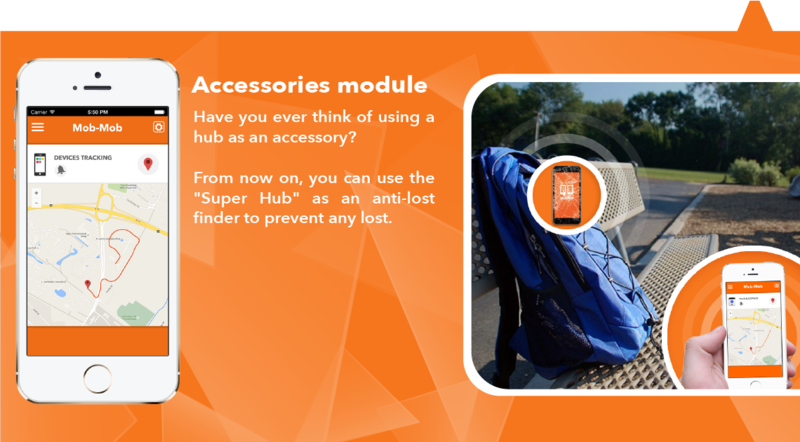 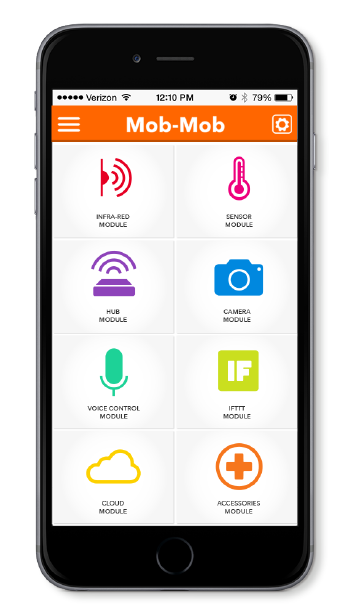 Mob-Mob app is made up of eight modules. 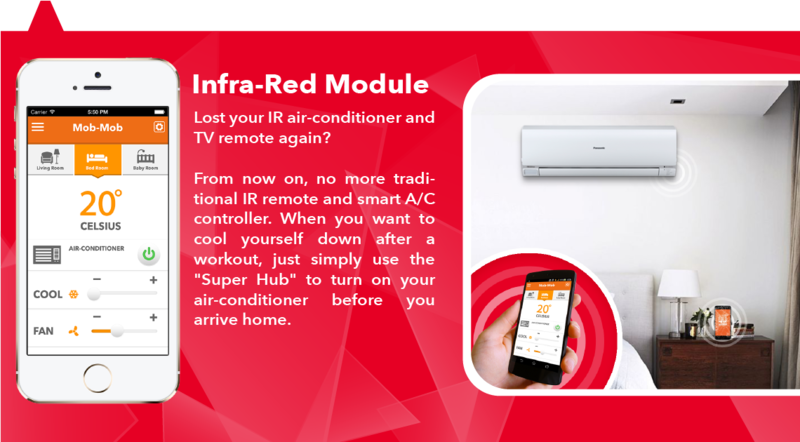 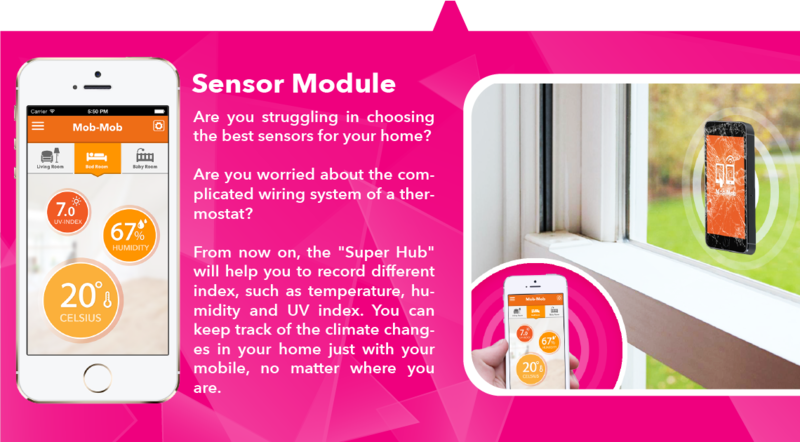 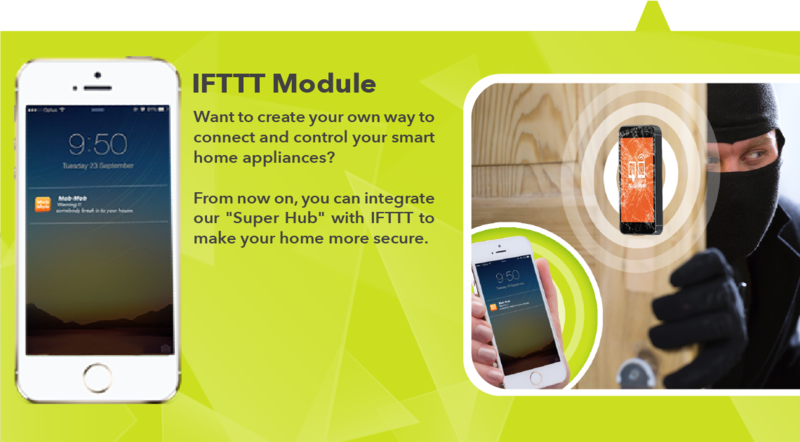 Each of the modules is designed for the replacement of one type of smart home products on the present market. 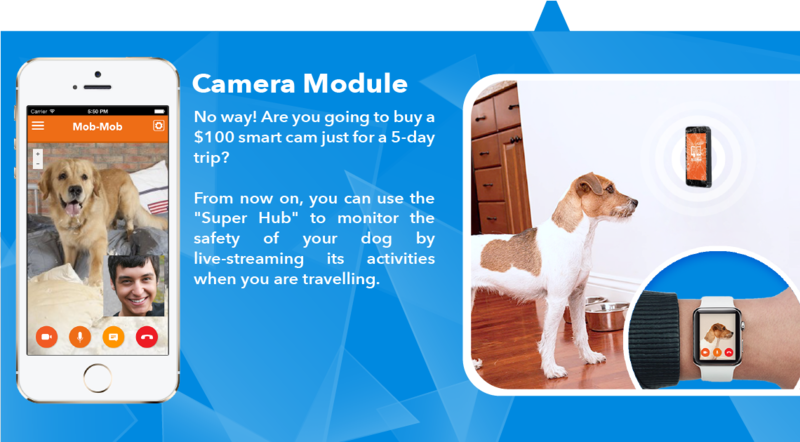 Let’s check them out now! 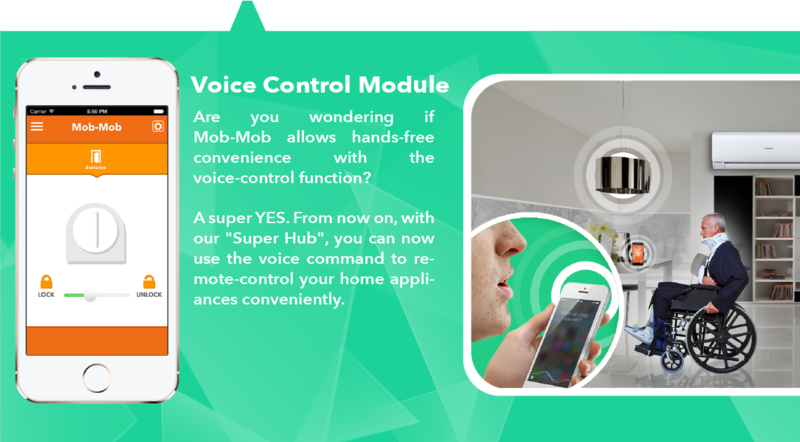 Get Early Bird Offer and Special Discount when you purchase on Kickstarter! 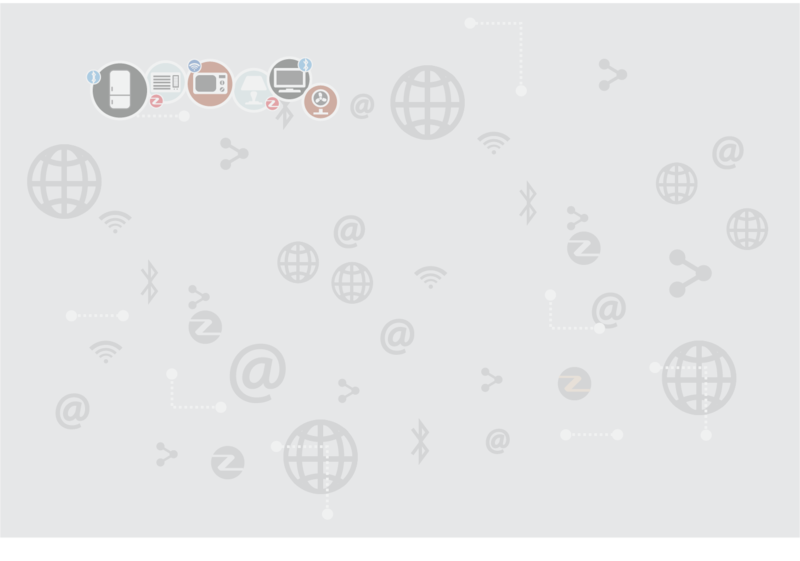 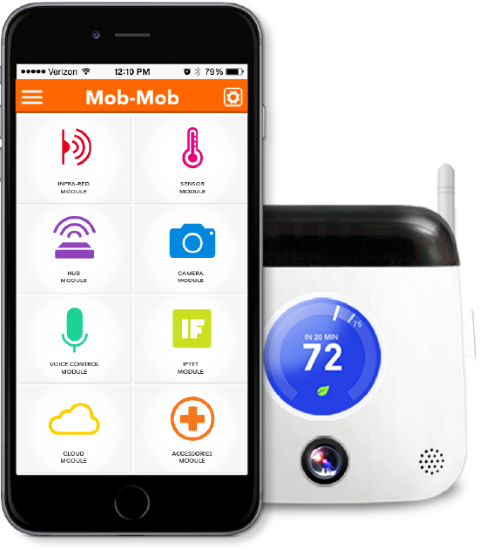 Mob-Mob is a patent solution developed for supplementing our award-winning Bluetooth Smart Home products. 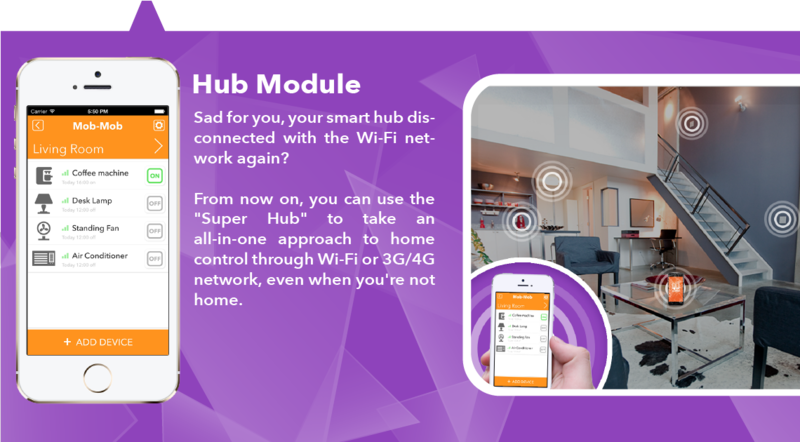 The solution is created to convert a spare mobile as a multifunctional smart device to replace a series of products on the smart home market. 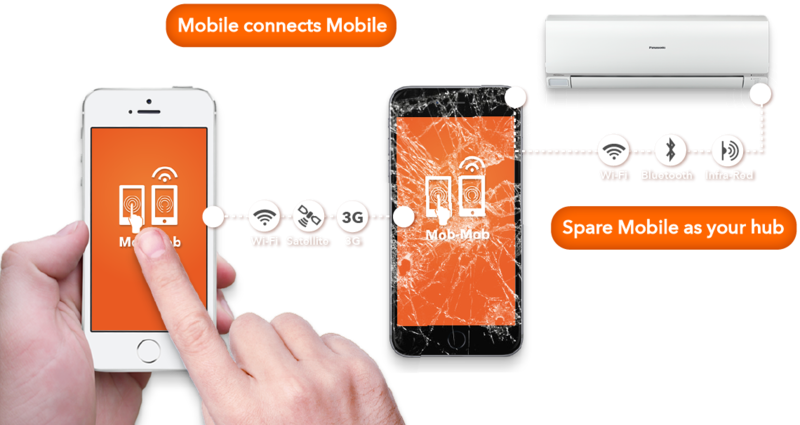 With this Mob-Mob solution, our users can use their spare mobile as a hub to remote control both Bluetooth and Wi-Fi products.